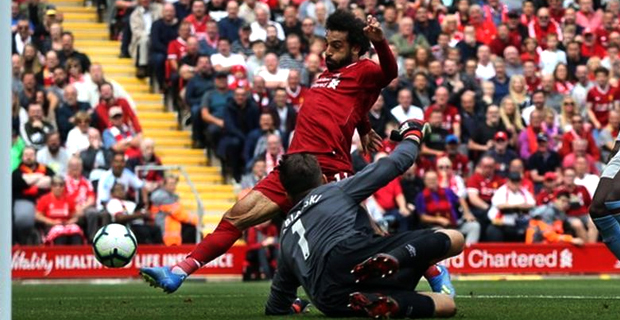 Liverpool's Mohamed Salah is the 2018 Confederation of African Football Player of the Year ‑ the second consecutive year he has won the award. The 26-year-old beat Liverpool team‑mate Sadio Mane of Senegal and Arsenal and Gabon striker Pierre Emerick Aubameyang to the title. He received the award at a ceremony in Senegal. Salah said he has dreamt of winning this award since he was a child and now he has done twice in a row. He was voted the BBC African Footballer of the Year for the second time in December.